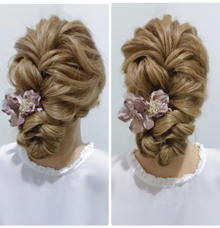 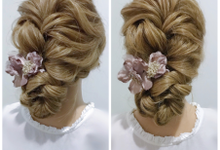 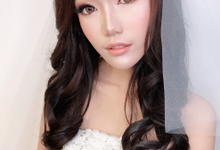 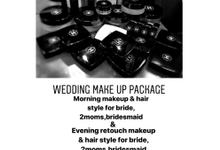 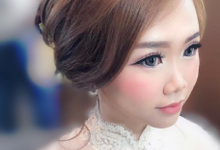 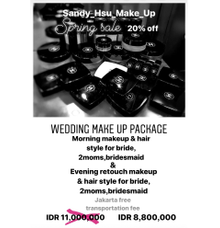 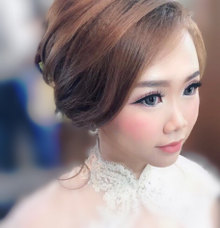 We are a team of Professional Makeup Artist and Hair Stylist in Jakarta. 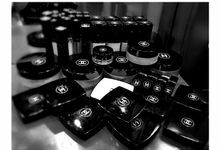 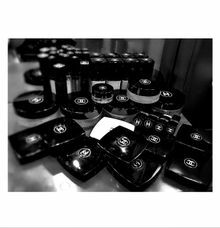 We use only high-end cosmetics and professional hair styling products. 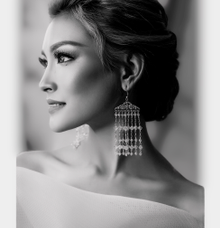 Marsia Yulia Signature. 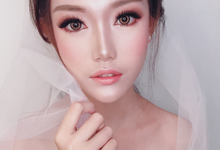 Natural and Korean Make Up Specialist.